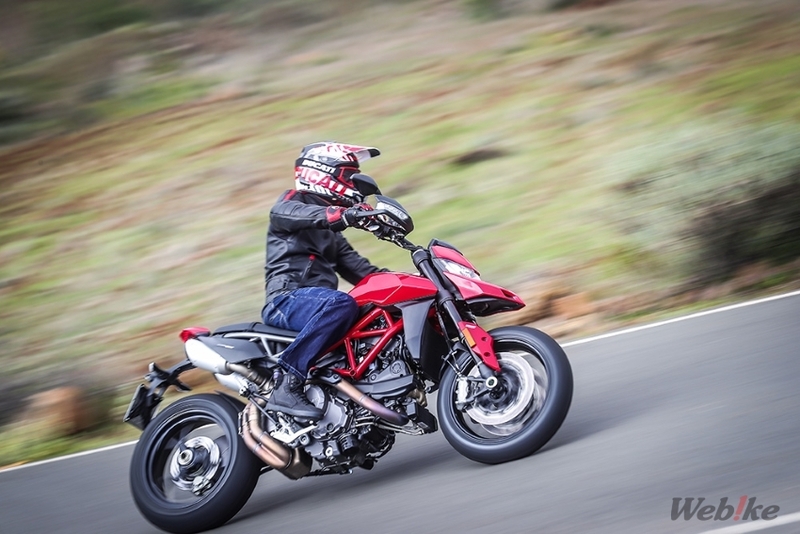 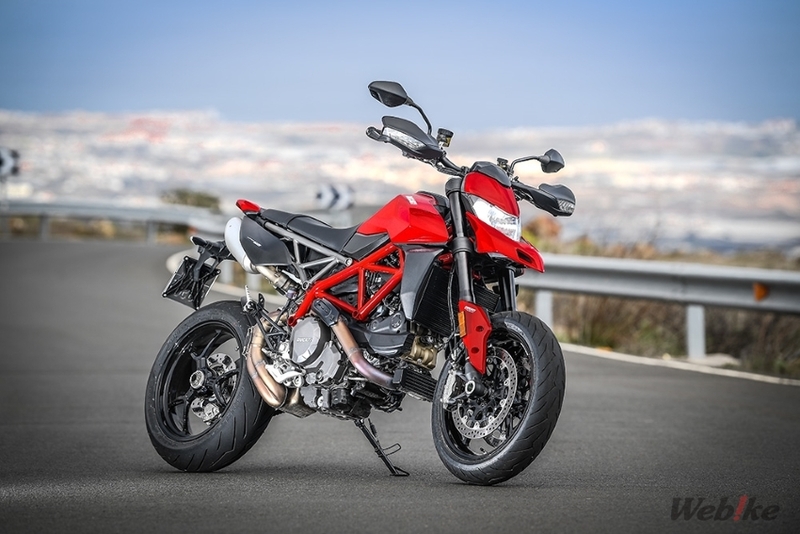 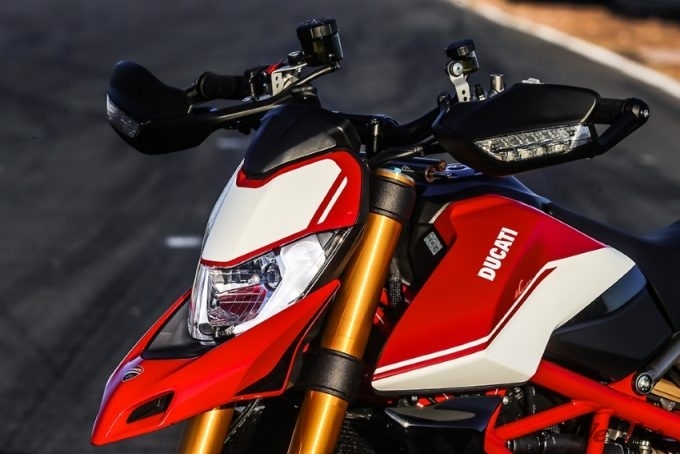 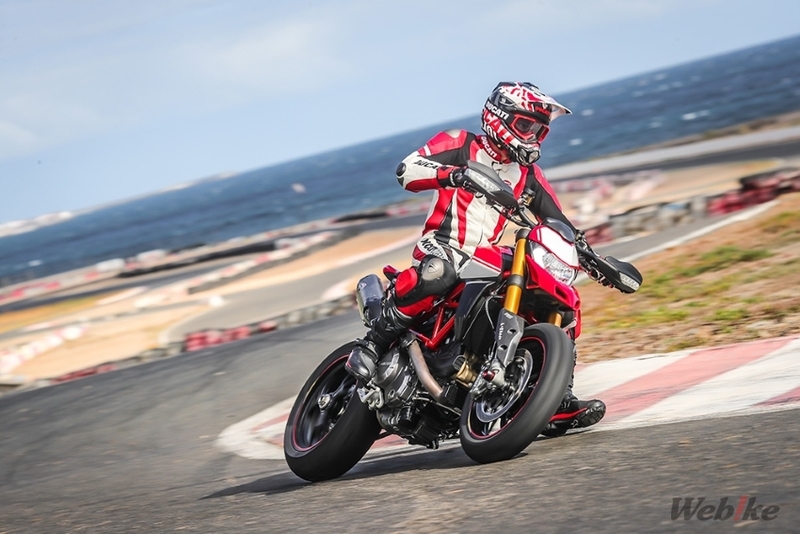 DUCATI made a remarkable minor change to Hyper Motard and announced “Hypermotard 950” on 28th January. 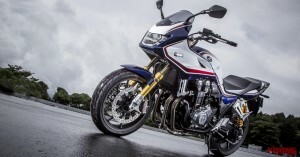 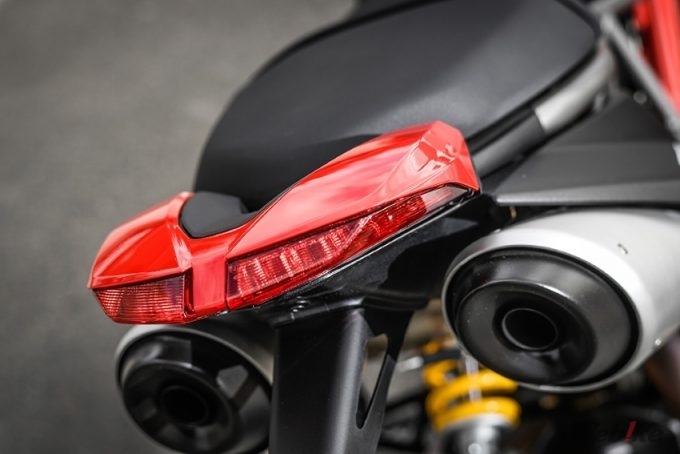 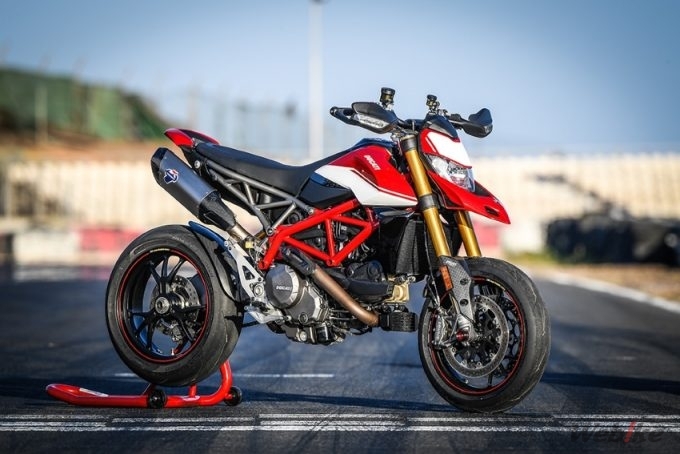 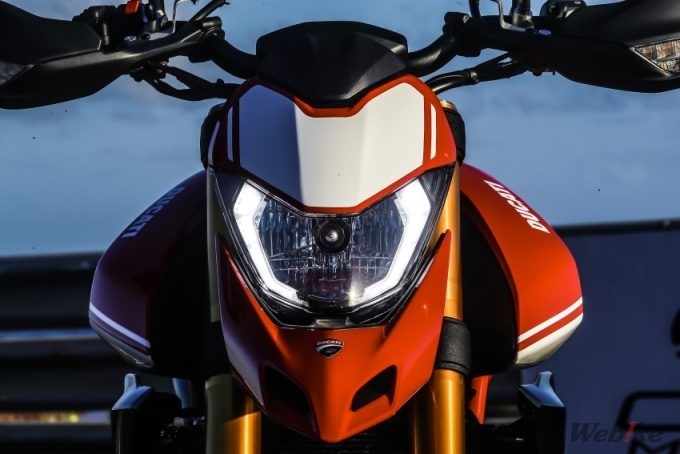 The new Hyper Motard features hints inspired from the world of Super Motard Racing, ergonomics fully revamped to increase running pleasure, state-of-the-art chassis setup and electronics packages. 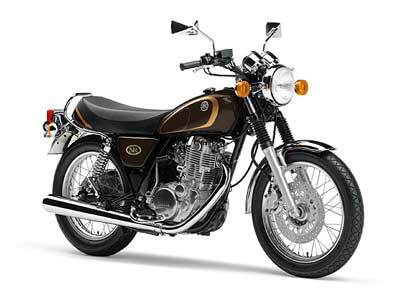 More lucid, more exciting, and rider friendly. 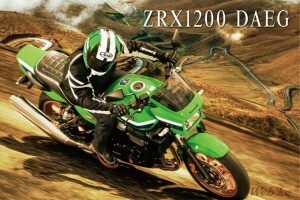 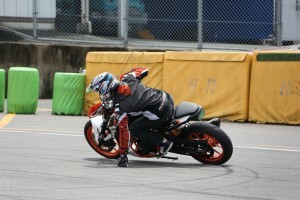 The riding position was improved, the enjoyment and controllability of running were maximized. 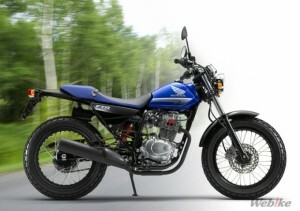 With a wider handlebar, slimmed side area, new seat, supporting smooth movement during riding, 53 mm shorter measurement of inseam (inseam length) realized reliable feet did. 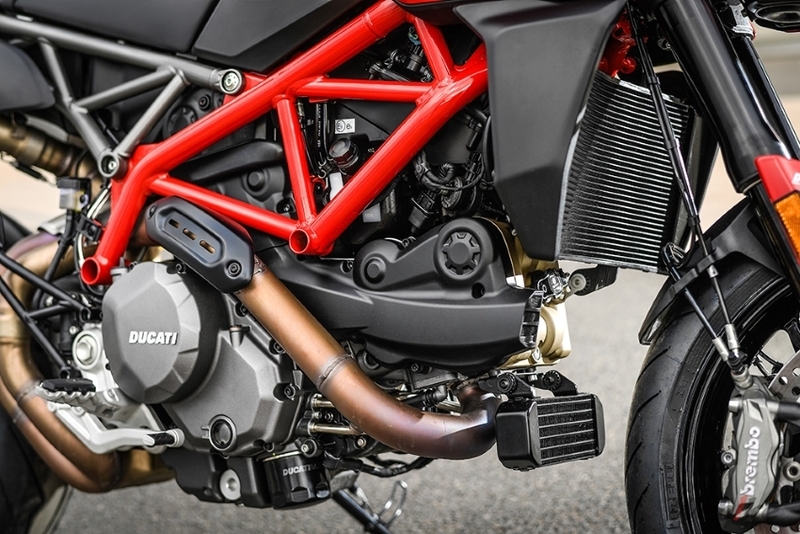 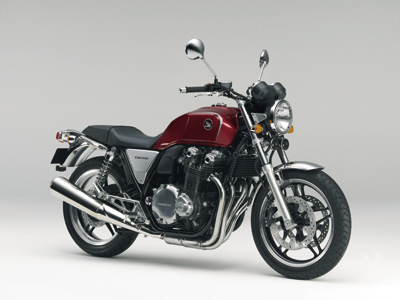 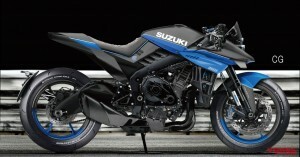 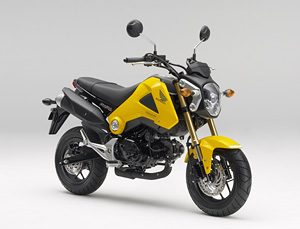 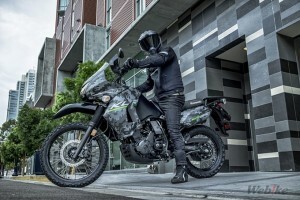 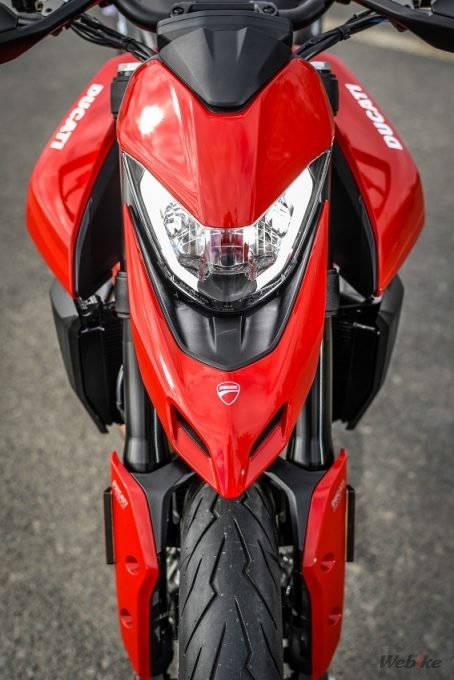 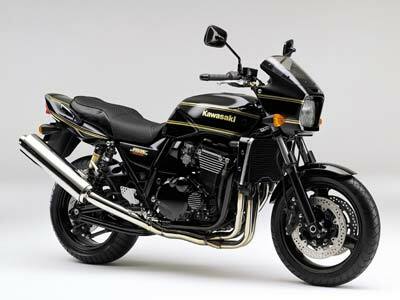 Originally designed, the dual under-seat silencer, centered on a superstructure (tank, sheet, rear sub-frame and so on) eliminating all waste, a lighter rear trellis sub Mechanical components including frames can be seen clearly from outside the motorcycle. 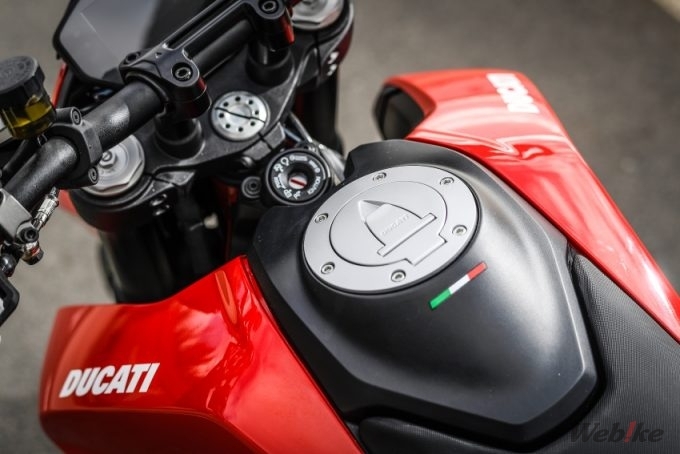 Not only became more compact visually but also realized a weight saving of 4kg (1.5kg by the engine alone) compared with the conventional model. 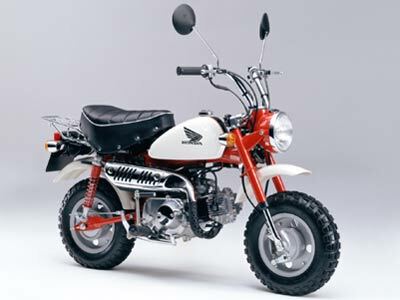 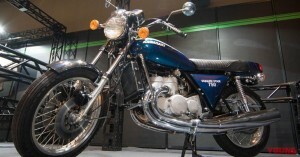 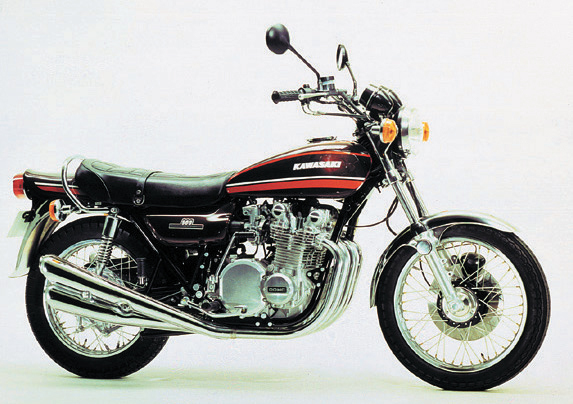 At the heart, the 937cc tester stretter 11° L type 2 cylinder engine was mounted, and smoother controllability was realized with enhanced power and new electronics. The maximum output is 114 ps / 9,000 rpm, the maximum torque is 9.8 kgm, 80% of the maximum torque comes from the low rotation speed of 3,000 rpm, not only the limit running on the race track. 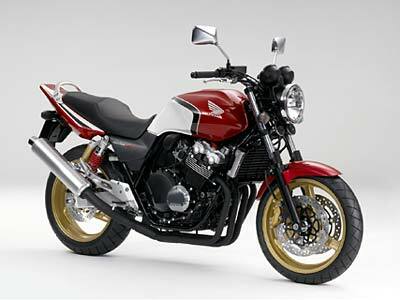 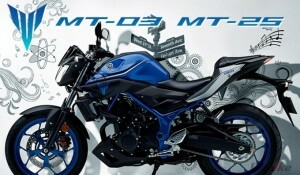 It is finished in an engine that can perfectly comply with widing road and city driving. 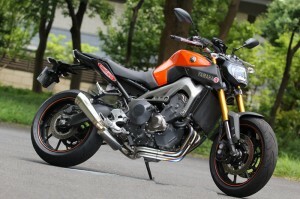 Hypermotard950 SP version which became a superior model was also prepared. 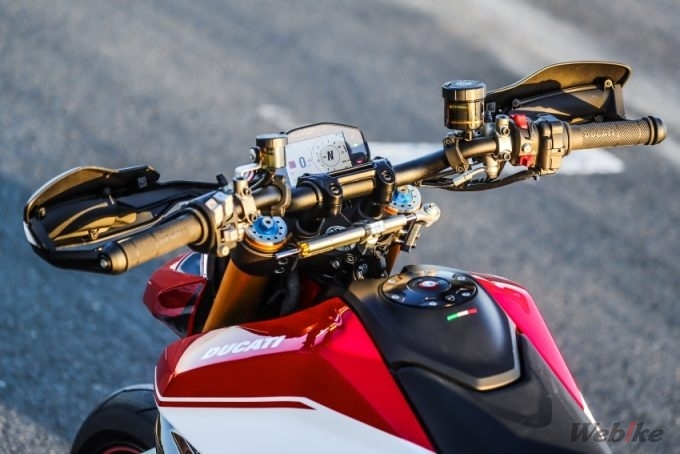 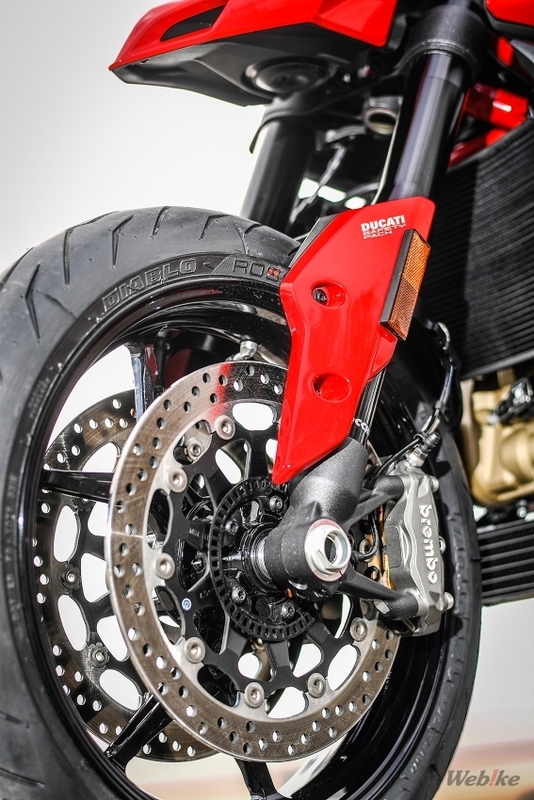 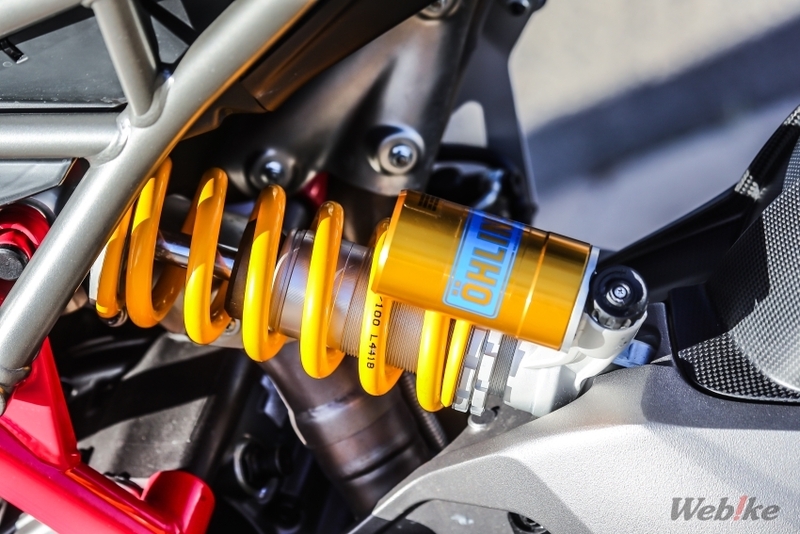 The SP version includes a more sporty dedicated graphic, a flat sheet, an Orleans suspension (front: + 15 mm, rear: + 25 mm) with increased stroke, increased lean angle (+ 3 °), Marchesini forged wheel, DUCATI Quick · Shift (DQS) up / down EVO is equipped. 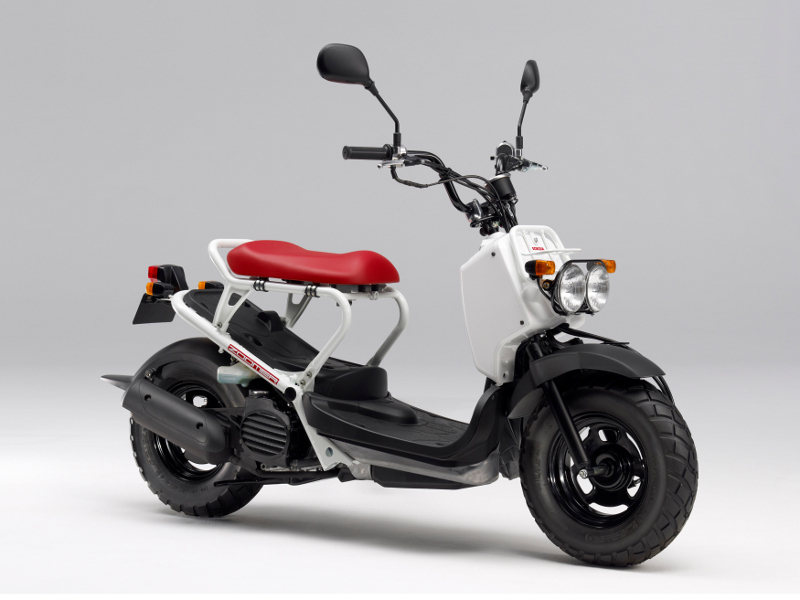 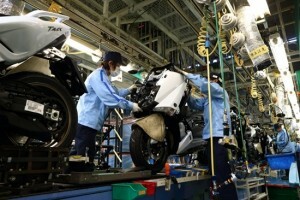 * All specification values ​​and specifications in this paper are all Italian domestic specifications and may differ from the Japanese introduced model. – The latest generation electronics package with 6 axis IMD. 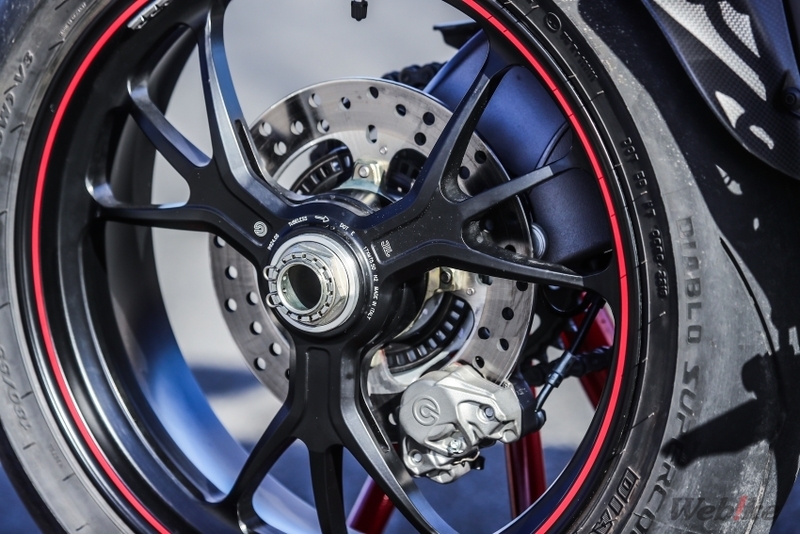 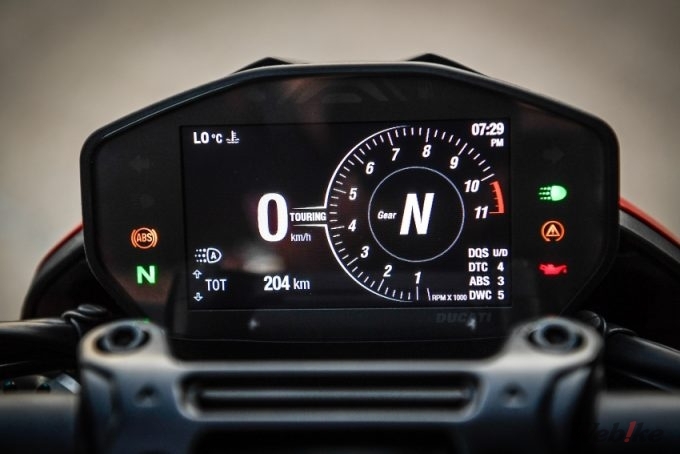 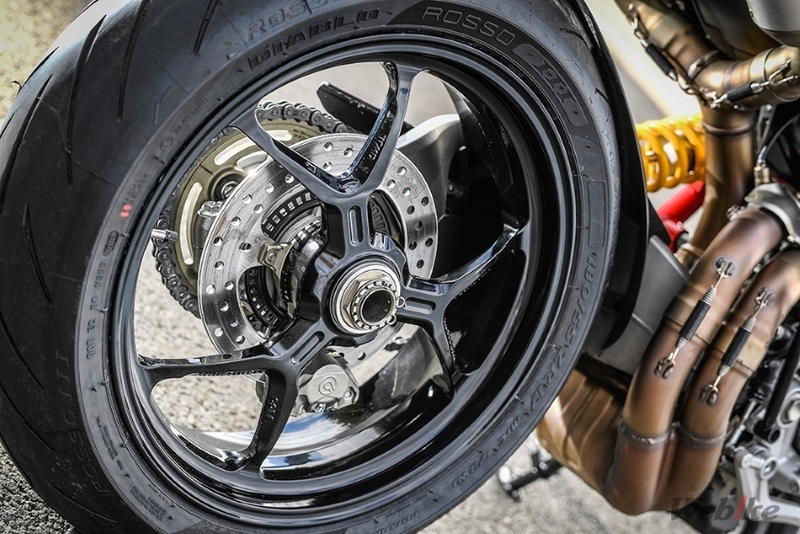 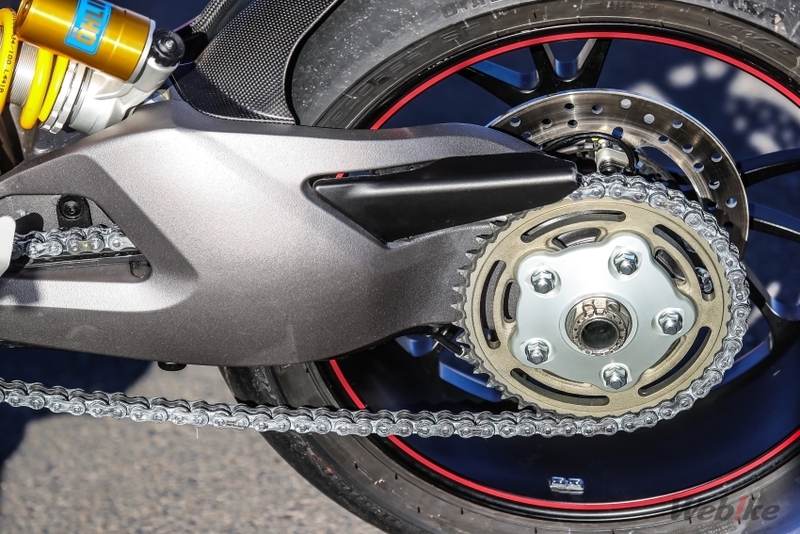 Includes Bosch cornering ABS EVO (single mode setting), DUCATI traction control (DTC) EVO, DUCATI Willy control (DWC) EV · with slide-by-brake function.